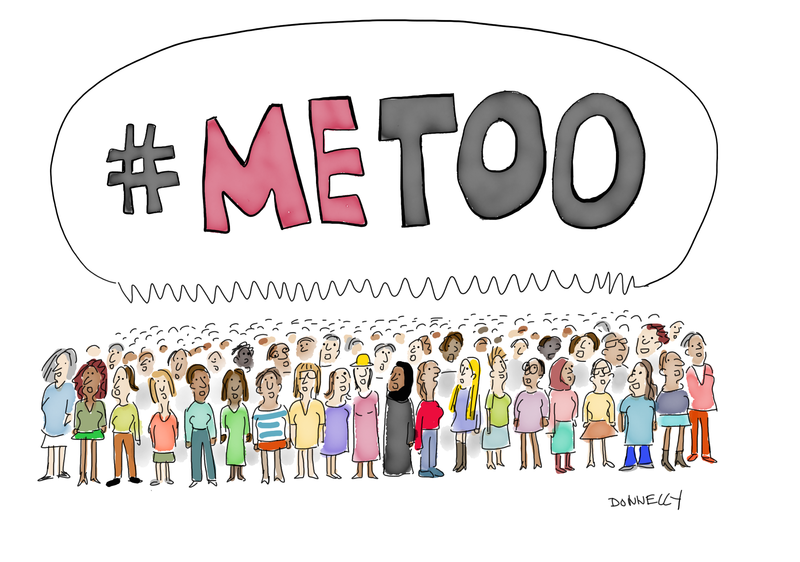 The #MeToo movement has shined a spotlight on some dark corners of our culture including the publishing world. Several prominent authors have been accused of - and some have apologized for - sexual harassment and misconduct. Book contracts have been scrapped, finished copies have even been pulled and pulped! Awards have been renamed. While I believe it is important to call out bad behavior that has been tolerated until now and put an end to it where possible, censoring books is not the solution. Some of these works may actually have come about because of a troubled world view held by the writer. Can we learn from them? We have not pulled the books by Sherman Alexie - one of the authors who has expressed regret for past behavior - from our shelves. Our customers can decide if the message of his works is separate from the man himself. We will, however, not be inviting him to come and speak at the store! How could we ever make judgment calls about the authors of all the books we carry? At best we would have incomplete information on most. Who knows how Jack London, Charles Dickens, Kenneth Graham, or Henrik Ibsen treated women? Ernest Hemingway was a womanizer; do we not stock For Whom the Bell Tolls?